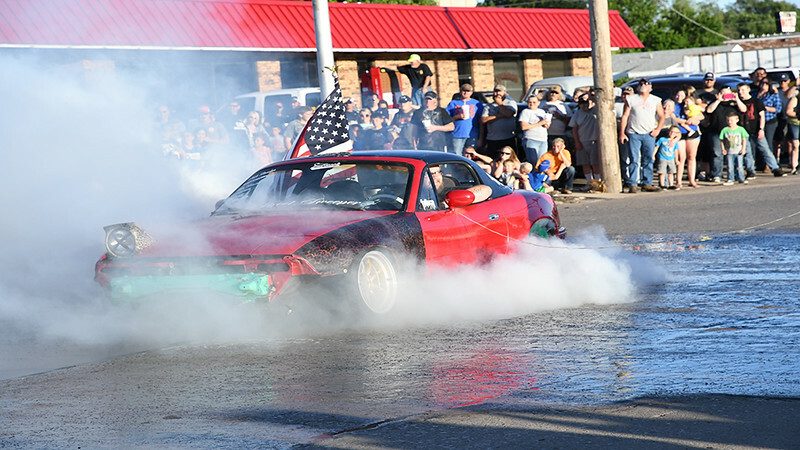 Woodward Rodders Car Show and Burnout Contest Memorial Weekend 2016. You can purchase your video clip by contacting me at 682-300-3222 or 619-392-1192. Videos are $35 and will be HD. This is a special pricing for this event. Proofs are not in HD. If anyone is interested in any still shots from the event please call or email me and I will put them in a private gallery for viewing.